Netopia WiFi Business Router Model 3347 is a recommended wireless router from AT&T for its business users. To share the DSL Internet connection from AT&T modem among multiple users, you can use it. It has ADSL feature and some DSL ISPs don't ask you to buy another modem. The configuration of Netopia 3347 is via a telnet connection. So to Setup Netopia wireless router, you should have a telnet software running on your computer. If you try to access the setup page using a web browser, it will fail. This tutorial explains steps to configure Motorola Netopia 3347-02-10NA ADSL2 Wireless router for At&T broadband. 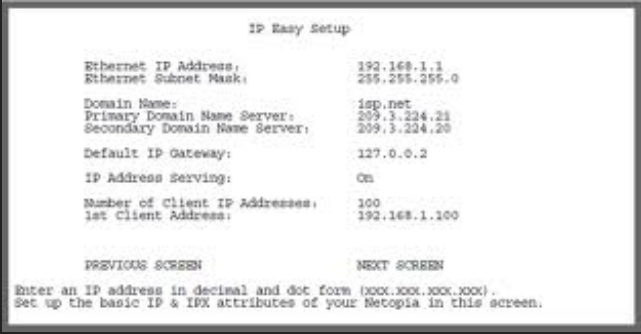 First, connect your computer to the LAN port of the Netopia router using an Ethernet cable. Make sure the device is on. 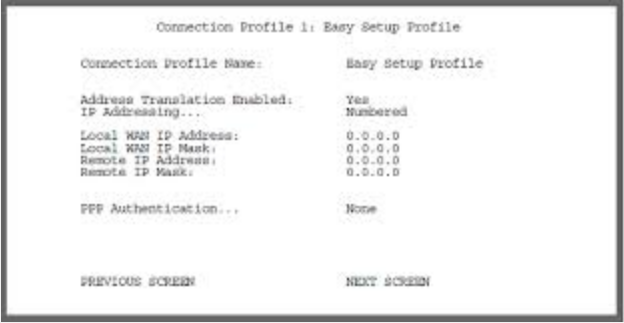 If you are using a Windows computer, it is easy to access the setup page using the telnet connection. All you have to do is to follow the steps below. Now the Netopia telnet login window will be opened. On the telnet screen, you should select Easy Setup and press return to bring DSL Line configuration page in Netopia configuration menu. In the telnet session, press the Enter key to set change to a selected item. Enter the VPI and VCI numbers provided by your Internet Service Provider. All other details are the default settings unless your DSL provider said otherwise. Here you can change the default WAN and LAN IP addresses on Netopia Wireless router. If you are planning to connect multiple computers to Motorola Netopia 3347, I recommend you to enable NAT (Address Translation) here. 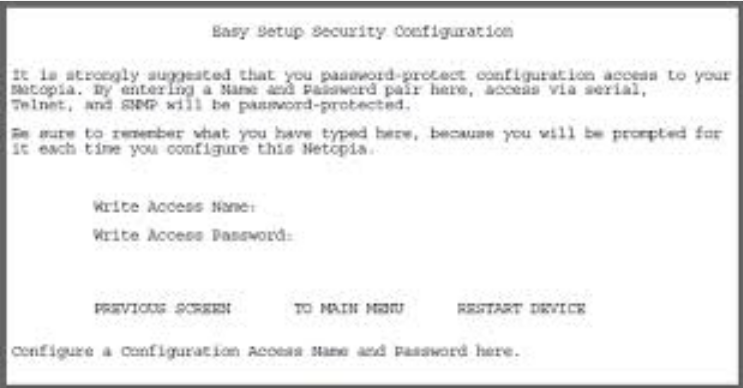 The last step is to create a password for the Netopia Router to protect it from unwanted access. Now you should restart it. When the device is back we can start using it to share the DSL connection among multiple users. Now let us discuss how to enable wireless and WiFi security on Motorola Netopia 3347 router. After sign in to the setup page, follow the instructions below. Make sure Wireless is enabled and set an SSID (WiFi name) with maximum 32 characters length. You can choose the required WiFi protection from here. If you choose to enable WEP for Motorola Netopia 3347, keep the wireless key generated because now onwards no computers will join the WiFi without this key.